Here at Waterford Nut, we pride ourselves in doing business the old fashion way. Three generations of growers and processors, we have built and continue to build on nothing but solid ground. 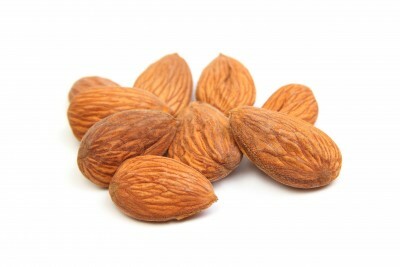 As the worldwide market for California Almonds grows, our goal is to grow with it. We offer payment plans that meet each growers needs on an individual basis. If you are looking for a reliable handler to market your almonds, please give us a call.